The June 2016 Newsletter has been posted – Links to photo galleries and additional information mentioned in articles in this newsletter can also be found there. Hickison Petroglyph Area is the site for the SNU rally Thursday June 23- Sunday June 26 2016. Hickison is 20 miles east of Austin just off US 50 at Hickison Summit. The turnoff is well marked and easily spotted. This is a BLM site with individual camping spots and lots of nice juniper trees. Elevation at the campground is 6500 ft. Be sure and bring wood for campfires RSVP to the SNU at hq@sierranevadaairstreams.org or call 775 972 9392. The weather forecasts scared off a few. The road construction might have given some others pause. For others, those obstacles were just a part of a special experience. See the photo gallery. The SNU knows how to enjoy the special capabilities of their Airstream RV’s! *The May 2016 Newsletter has been posted* — Links to photo galleries and additional information mentioned in articles in this newsletter can also be found there. Thursday May 19 – Sunday May 22, 2016 are the dates for our May rally at Crocker campground. 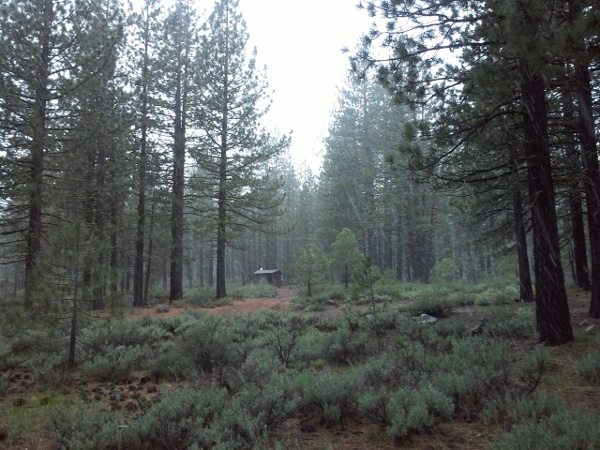 Crocker is a primitive NFS campground off of Highway 70 near Beckwourth, CA. At Beckwourth (coming from US 395 and Reno) turn right on Rt 177, the Beckwourth-Genesee Road. The campground is about ten miles up the road. The turn off at Beckwourth and the campground are well marked with signs. Be sure and bring wood for campfires RSVP to the SNU at hq@sierranevadaairstreams.org or call 775 972 9392.